8 Awesome Bags That We Totally Want To Get Our Hands On! 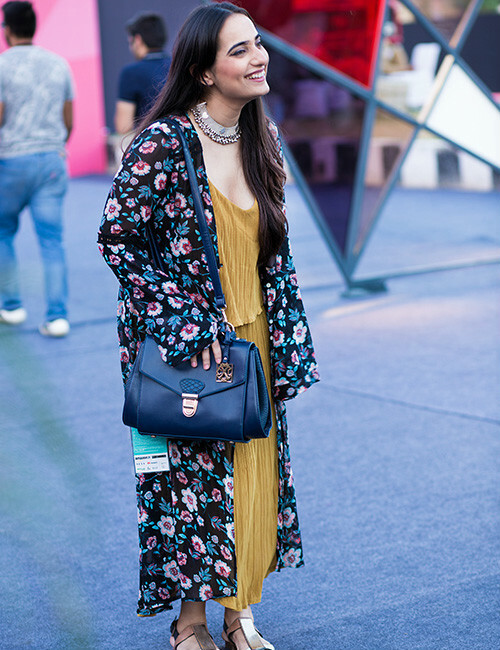 If there is one piece of accessory that can totally make or break your look, then it is the bag. It’s not just a place where we dump all our things, it’s often the focus of our entire outfit. With a gazillion options to choose from we are truly spoilt for choice. Because when it comes to bags, it’s always fashion over functionality. 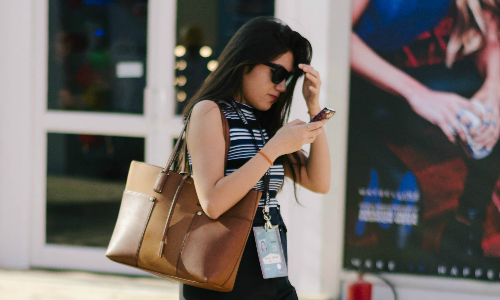 Speaking of fashion, Amazon India Fashion Week is in full swing and we can’t help but lust after the gorgeous bags we spotted there. 1) Next - Gen swag! How cute is this little rocket shaped bag! We can’t get our eyes off it, especially since it adds the right amount of oomph to your outfit. It effectively breaks the monotony of your look and makes you an instant trendsetter. These uniquely shaped bags are all the rage this season! 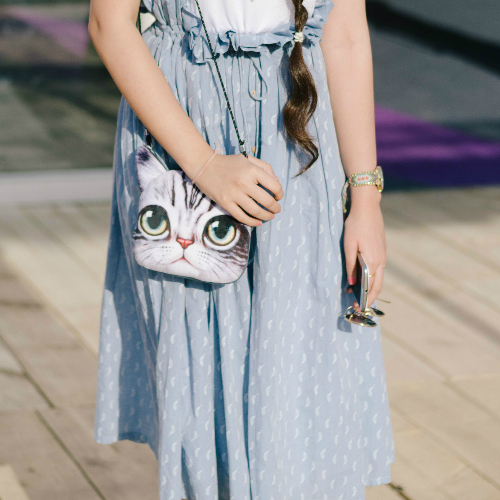 You really don’t need to be a cat lover to fall in love with this bag. Just look at those big green kitty cat eyes! 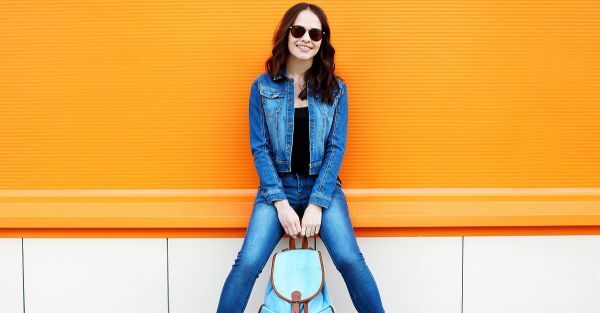 The bag totally helps you ace the girl next door look. These cute printed bags are perfect if you want to add a bit of fun to your outfit. Carrying a totally quirky bag will make sure you stand out in a crowd. 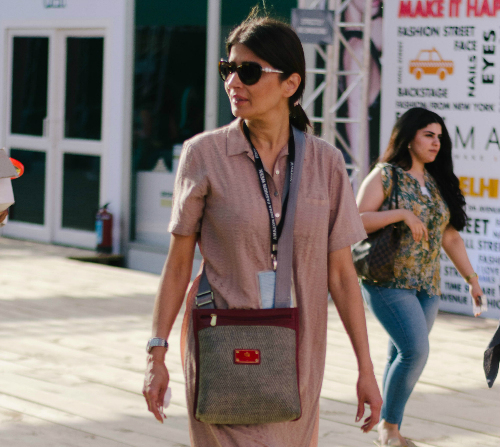 Sling bags are every woman’s best friend. They are spacious, stylish and can be carried with literally with every outfit. They are perfect for most occasions, be it going to college or a spending a day out with your friends. Backpacks aren’t just for school kids. They are an amazing way to up your fashion game. 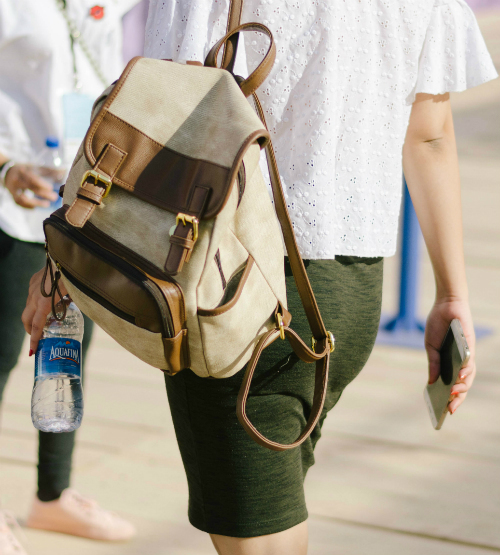 They are very convenient, especially if you need to carry things like your laptop, or if you are a total book worm and can’t leave home without your kindle, then these backpacks are your best bet. Tote bags are loved by most girls, especially those of us who can’t help but carry the world around with us in our bag. From makeup, to our gadgets, to knick knacks that have been collecting in our bags for ages now! Bags in classic colours like beige, tan or black can be matched with most outfits or you could choose bags with funky patterns. Clutch bags are not just for weddings, they are the perfect accessory to be paired with formals as well. So throw on a jacket and a pair of fitted pants and carry the ever popular envelope clutch and be prepared to look super chic! 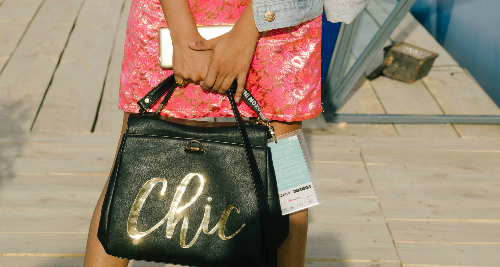 We love bags that come with a message, who wouldn’t want to carry a bag that proclaims to be ‘chic’ Or ‘hot’ or ‘amazing’. The gilded gold typography is an instant charmer, and will be sure to make heads turn.